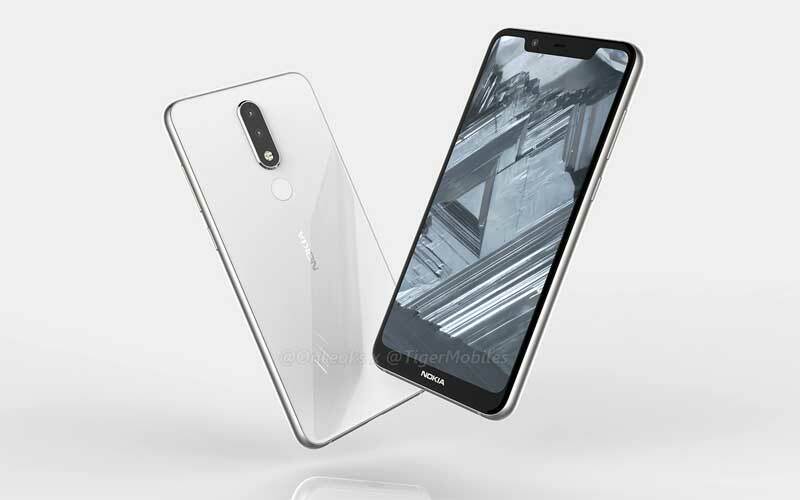 Back in last month, we got the complete specification details of a Nokia 5.1 Plus. Well, now it seems that the HMD Global owned Nokia is all set to launch the smartphone in China. As the company teases an event which is scheduled for July 11. HMD Global has shared a teaser image on the Chinese social network Weibo, and image announces this an event has scheduled for July 11. The event will start at 8 pm local time (5.30 pm IST). But the company hasn’t revealed what the company will launch in this event, however, it is expected that the company will launch the Nokia X5 aka Nokia 5.1 Plus. If you are unaware about the smartphone, then the upcoming Nokia 5.1 Plus fits between the Nokia X6 and Nokia 5.1. Furthermore, the smartphone is also said to be the part of the Android One program. 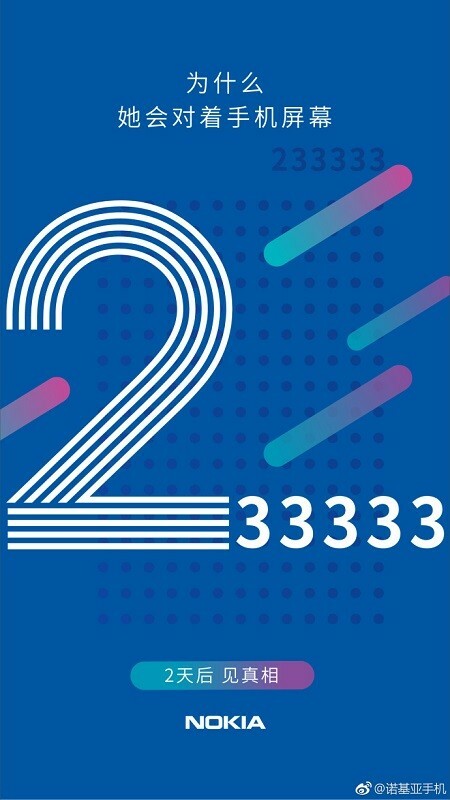 Well, the launching event is just two days away. So, let’s wait and see what the company will wrap-off on July 11.